A bright and airy studio with sprung dance floors in the heart of Hove. Easily park in Tesco, George Street or street parking for £1. Entrance via the back on Valance Road (ring the bell if not open). 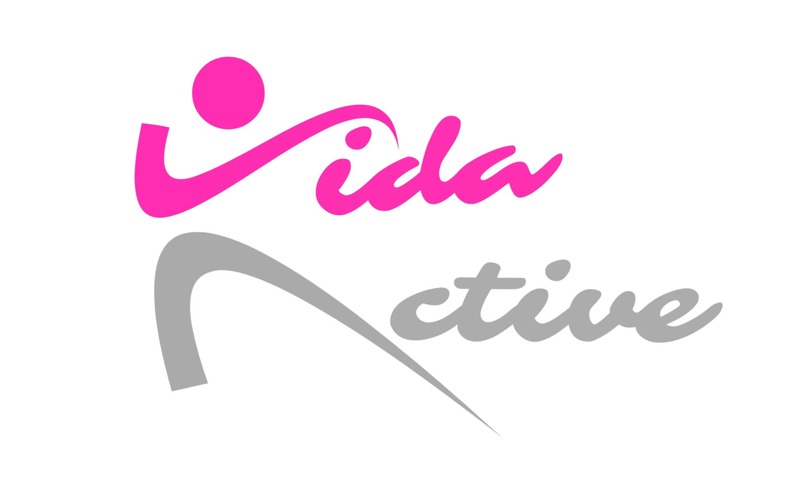 Vida Woman is a Social Enterprise running fitness classes for women in Brighton and Hove. Always fun, very inclusive and friendly. Many different types of classes to chose from. 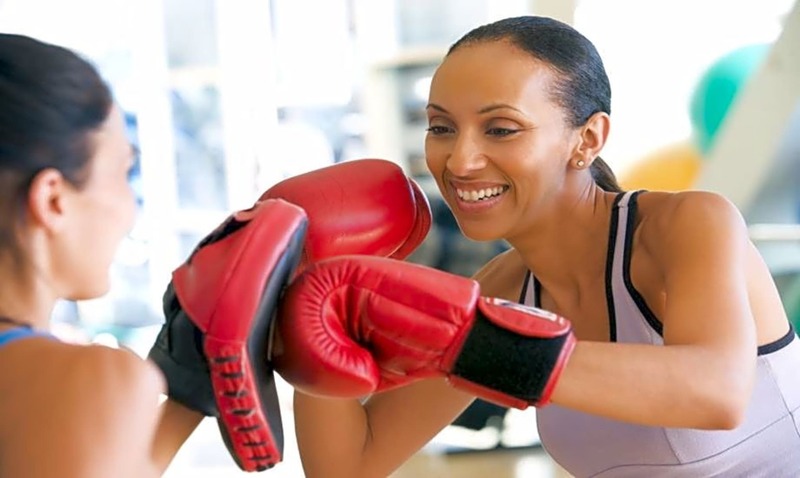 Marta has an infection enthusiasm which gets you moving, working up a sweat while having fun!